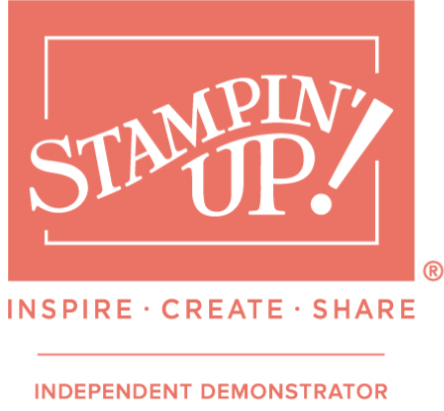 You can join my Stampin’Up! journey and unleash your creativity by joining my team. Whether you just wish to receive discounts on our fabulous products, or you want to become a demonstrator and share your passion, it is up to you! Please visit my Stampin’Up! page and click “Join the Fun”. You will then be taken through the process step by step. You will be required to set up a customer account first of all. What are you waiting for? I can’t wait to help you through your crafting journey!